One of the most distinctive caves in Malaysia is a 370-metre long limestone cave near the small town of Kaki Bukit (literally “foot hill”) called Gua Kelam (Cave of Darkness). Located about 33km north of Kangar, the state capital, Gua Kelam Recreational Park is popular for its enchanting “cave walk” where you can enter from one end of the cave and come out a different end. 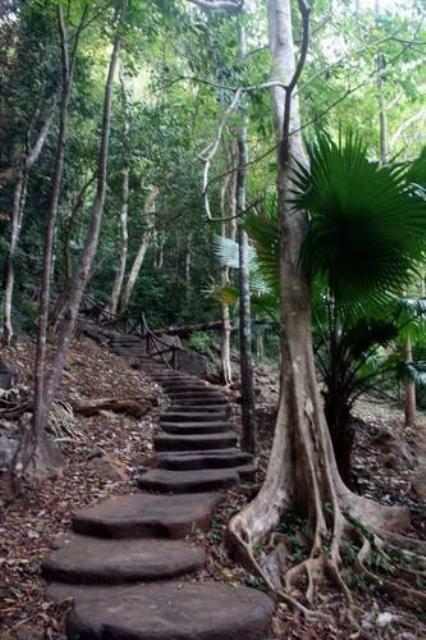 Gua Kelam is located within the Perlis State Park which borders with the Nakawan Range of Thailand. The only path in is via a suspension wonden bridge made of an eight-feet wide wooden walkway. This bridge made links Kaki Bukit to the Wan Tangga Valley, a valley on the opposite end of Gua Kelam. Back in 1935, an Englishman saw the water pathway as a brilliant method of transporting tin ore from a mine located near the stream entrance through the underground cavern to Kaki Bukit. Now, only locals and tourists make their way through the cave via a brightly illuminated wooden walkway inside the cave. You can still find remnants of the tin mine operation inside. As you make your way through the cave, the sound of a swirling dark subterranean stream below reverberates forming a concerto with the squeaking bats and dripping water from the stalactites. It may sound a bit spooky, after all this was once the home of Stone Age men. This border town is the merging point for Thais and Malaysians. Many Malaysians travel up to Thailand through this point and likewise their Thai counterparts. On shopping, business or recreational trips. The rallway station has a long platform, manned by Malaysians on one side and the Thais on the other. Besides the Immigration checkpoints and some signs, it is hard to distinguish where the border actually lies. 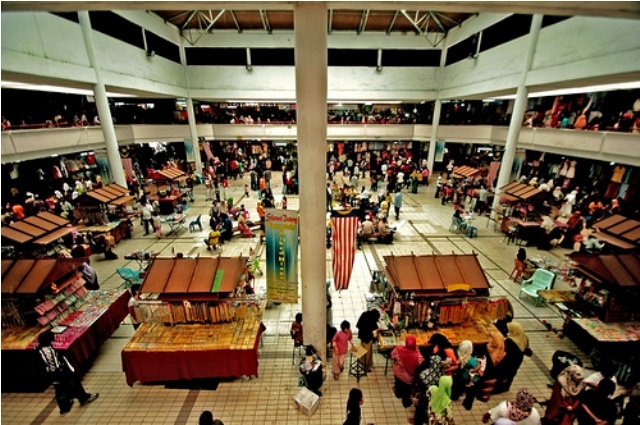 Beyond the rail tracks is Pekan Siam, bargain-hunters’ paradise. The town is filled with textiles, clothing, handicraft, foodstuff, fruits and souvenirs. 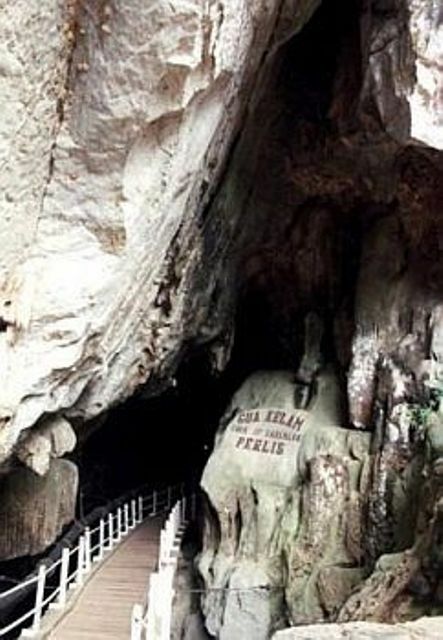 Wang Burma is a cave system that has become the main attraction of the Wang Kelian State Park within the Perlis State Park. Wang Burma is divided into two main caves, one is Wang Burma Satu where abundance of amazing rock formations like stalactites and stalagmites can be found, and the other is Wang Burma Dua, which requires one to be both physicallyand mentally fit before venturing into the cave. 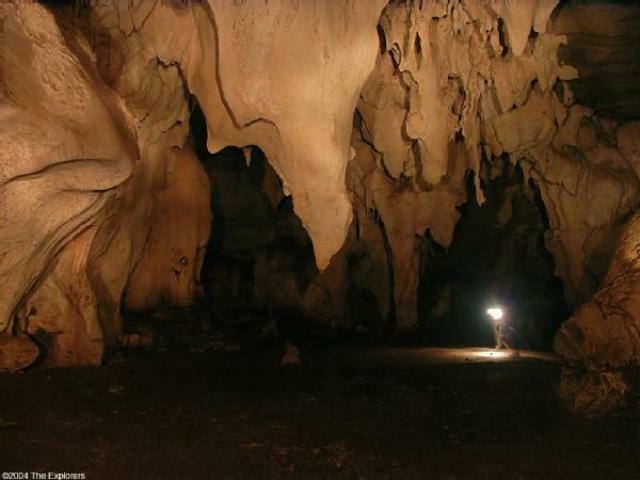 Before you enter the cave syatem, it is advisable that you seek a qualified guide and permission from the Perlis Forestry Department, An exploration of the entire Wang Burma cave system. Its limestone composition is honeycombed with passages, streams and caves. You might even get to see whip scarplan, centipede, bats, striped cave racer, cave cricket and mushrooms. This cave exploration gets more exciting as your guide leads you through narrow passages and muddy tunnels where you may need to crawl or squeeze your way through in order to reach the intrigulng and wonderful water-worn sculptures. Be sure to use a buddy system when venturing into this challenging cave exploration. Towards the end of the 19th century, Syed Salim built his residence and stayed there with his family until it was sold to the State Government just after the signing of the 1909 Bangkok Treaty. After that, the building became the official residence of the state British Advisors. The first British Advisor, Mr. Meadow Frost and his successors resided in the house until the Second World War in 1941. From 1941 until 1943, the building was taken over by Japanese Military Administration, while from 1943 until 1945, the Thai Military Government took over the building. 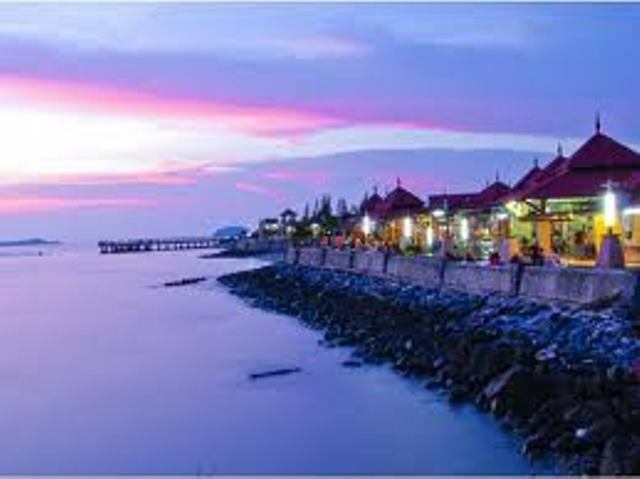 The major activity found here is fishing and many superb seafood restaurants can be found in this small fishing town. Not only is seafood fresh in Perlis, but it is relatively cheaper than it is in the capital city. Have the fun of eating seafood is selecting the exact critters that you want seasoned, cooked, fried, barbequed, grilled, or sauted, and served to you. 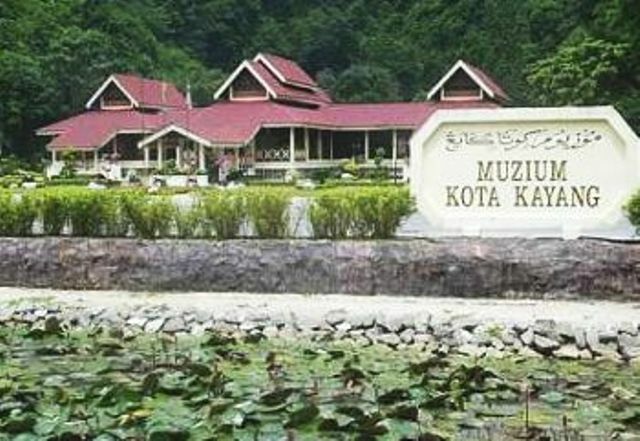 Surrounded by the Bukit Bintang Forest Reserve near Sungai Batu Pahat, the Snake and Reptile Farm is located 10km north of Kangar, the state capital. 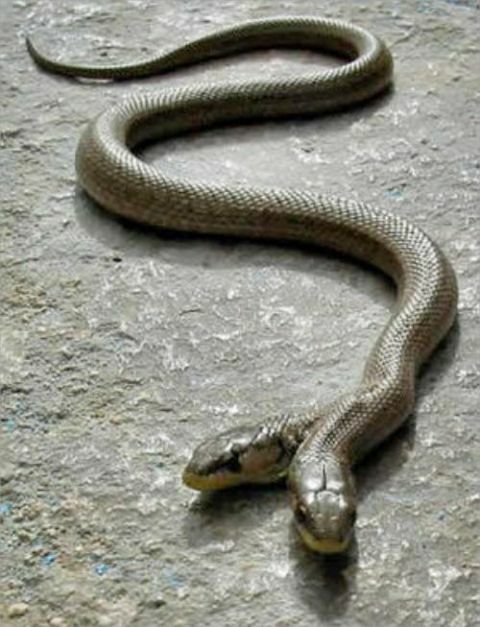 The Snake Farm is a research facility set up to develop anti-venom for snakebites. Housing more than 20 species of snakes, as well as crocodiles and monitor lizards, it is the only snake farm in Malaysia. The farm has open-air enclosures as well as enclosed exhibits. Handlers will assist you to pose with tame snakes for photographs.